Exactly! 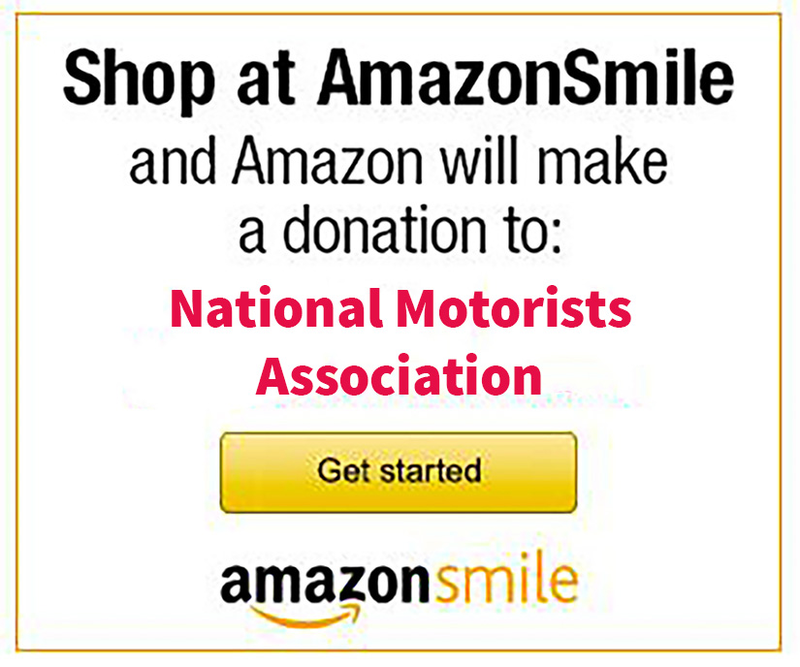 We NMA members are drivers, not riders! Maybe that’s why car-sharing and driverless cars are being pushed on us: to satisfy the whims of the “riders”, and to make lots of money for Uber, Google, and the like.